Scotland is recognised worldwide as the home of golf, and each year many visitors come for golfing holidays to play on some of Scotland's 540 golf courses. Scotland boasts many world famous Open Championship Golf Courses, including Carnoustie, The Old Course St. Andrews, Royal Troon, Turnberry, Muirfield, and Gleneagles. Glasgow is a perfect base to combine a golf holiday with other vacation activities, including art galleries and museums, restaurants and nightlife. Golf in Glasgow has a long pedigree, and historically was played on Glasgow Green, near the City Centre. Indeed, the Glasgow Golf Club was based there for much of the 18th Century. 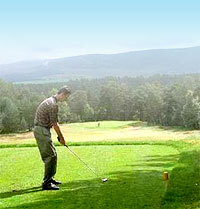 There are many golf courses within easy reach from the city, including Stirling and Bishopbriggs. 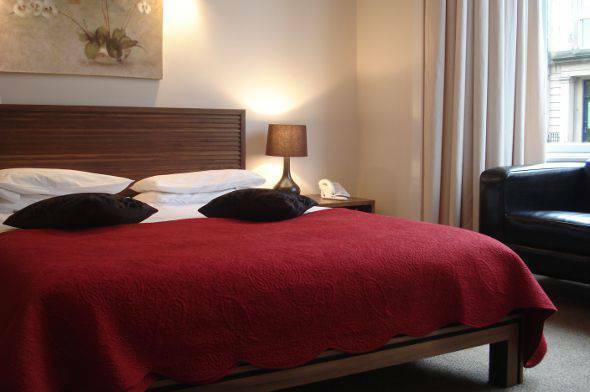 The relatively short distances to travel around Scotland's golf courses, combined with Glasgow's strong public transport links makes staying in Glasgow hotels a popular option for visitors on golf vacations.